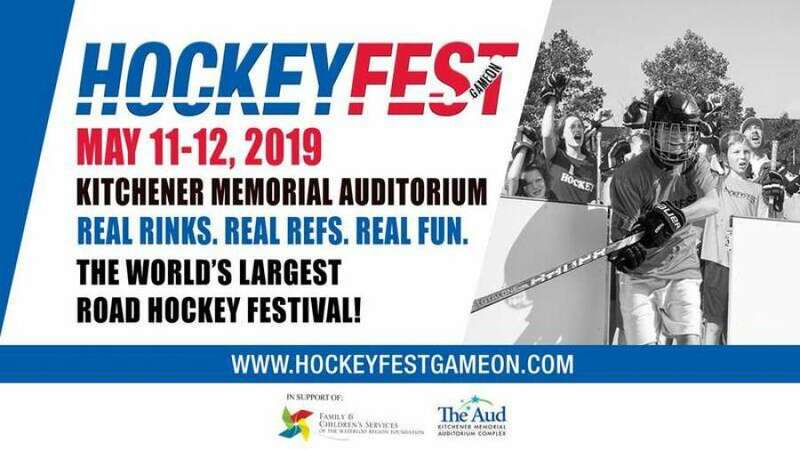 Join us for HOCKEYFEST– a two-day outdoor street hockey festival - in support of Family & Children’s Services Foundation. Our #1 goal ... sending local kids to camp! Register Early - Draft your team and register at www.hockeyfestgameon.com. Registration closes May 5 or when division is full. $495 per team. No additional fundraising is required. Help send kids to camp - HOCKEYFEST is the signature fundraising event in our Kids to Camp Campaign. This year with your help, we will be able to give more than 500 local children and youth the experience of summer camp! Much like hockey, camp gives children a chance to make new friends, build their self-esteem, develop new skills, explore their passion and help build resilience.